First Aid Station locted on the first floor by the West Press Doors. Joe Louis Arena (Detroit Redwings stadium) DOES NOT provide a dedicated nursing mothers room to help breastfeeding and breastpumping moms at games and events. Nursing mom's options for now is either openly breastfeed which state of Michigan legally allow you to do or use the first aid station. There is one first aid center located inside Joe Louis Arena on the first floor by the West Press Doors. If First Aid is needed, find a Guest Service or security member and alert him/her of the situation for immediate assistance. 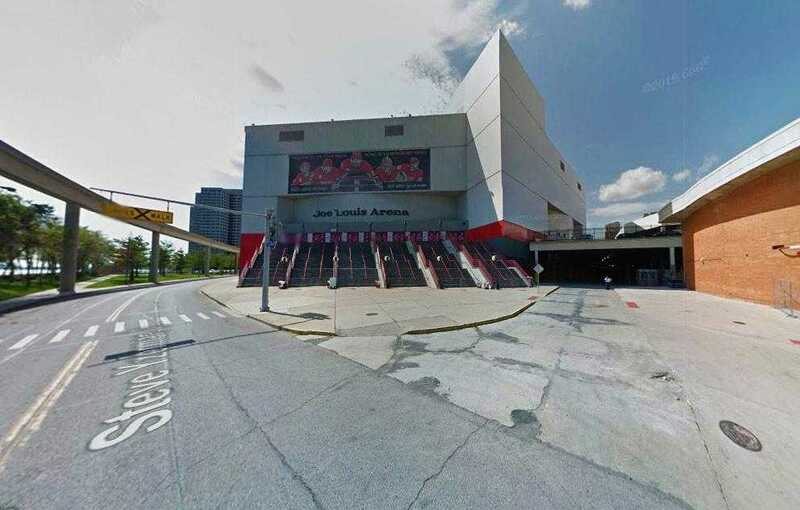 The Joe Louis Arena Guest Service Center is located on the west side of the concourse outside Section 101 and is staffed by individuals specially trained to respond to all types of guest inquiries. Note: State of Michigan protects nursing mothers right to publicly breastfeed whenever and wherever she may be in public or private places without fear of harassment.